Kyousuke Jin is the Gear Master of the Tobita Club. 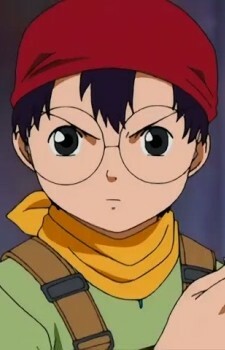 He was once a member of Team Griffon along with Kuroudo Marume, but a dispute between them causes him to quit the team. He is the third Gear Fighter to be recruited into the Tobita Club. His Crush Gear is Dino Spartan, and later on in the series, Dino Phalanx.